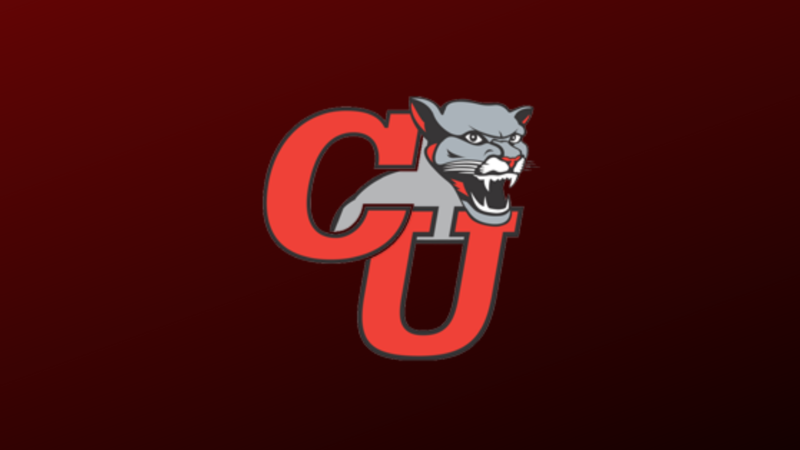 SUNY Oneonta men’s basketball coach Cameron Conover has announced that Mike Freilich has been named as an assistant coach for the men’s basketball program. Freilich comes to Oneonta after being a part of two successful Division III programs over the course of six seasons. From 2016-18, Freilich worked as a Graduate Assistant for LaGrange College (GA) men’s basketball under the direction of Head Coach Kendal Wallace. During his two years on staff, the Panthers won 31 games including the USA South Tournament Championship in 2017, earning a spot in the NCAA Division III Tournament. During each season, LaGrange earned NABC Academic Excellence recognition. Freilich played a vital role in all aspects of the program including recruiting, scouting, statistical analysis, and on-court coaching. Prior to LaGrange, Freilich spent four seasons as a manager for Head Coach Bill Geitner at Eastern Connecticut State University. 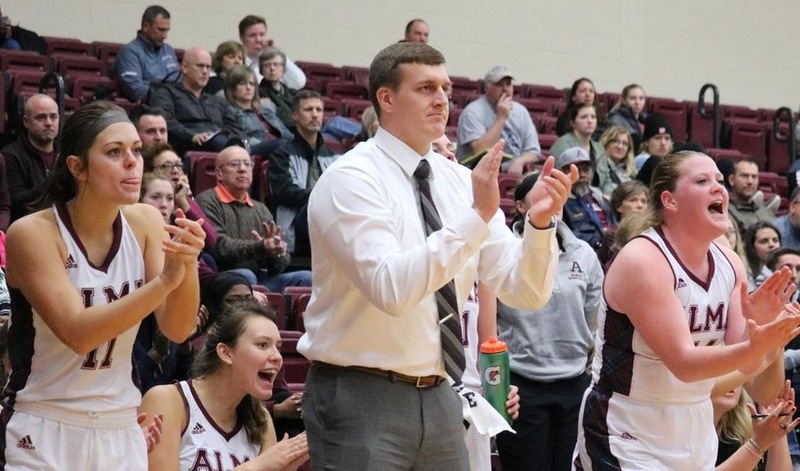 A perennial Northeast Region powerhouse, Freilich was part of three straight Little East Conference regular season titles, as well as two NCAA tournament appearances. In addition to his collegiate experience, Freilich was also a Head Coach within the Connecticut Roughriders program. He spent his summers coaching 14-17 year olds, winning the state championship in 2016. Currently, there are six of his former players on NCAA rosters. Freilich earned his Master’s Degree from LaGrange College in Philanthropy & Development, and earned his B.S in Sports & Leisure Management from Eastern Connecticut State University.